Written for fellow Parkinson’s patients, their families, and their friends, Keepin’ On chronicles a life of love, loss, longing, work, sports, travel, friendship, and intimacy—all against the backdrop of progressive Parkinson’s disease. Twenty chapter scenes explore issues ranging from the frustrating unpredictability of prescribed pharmaceuticals; loss of function; hope and inspiration; overcoming challenge; generosity and the kindness of strangers; the helpless concern of friends and family; expert medical care; comic relief; and more. Keepin’ On defiantly rejects the initial prophecy—the crippling of body and mind. It’s one person’s version of a condition that varies widely in its symptomatic expressions. 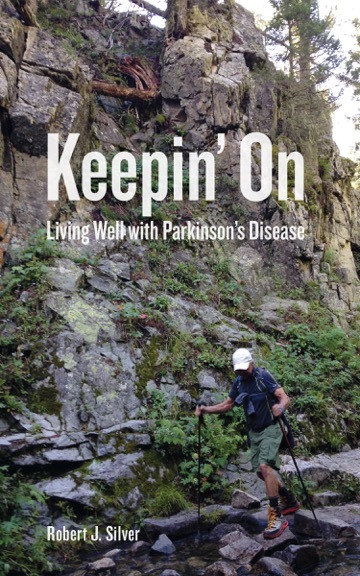 Keepin’ On recounts binds, grinds, and occasional triumphs in a continuing quest for a fulfilling life despite Parkinson’s disease. 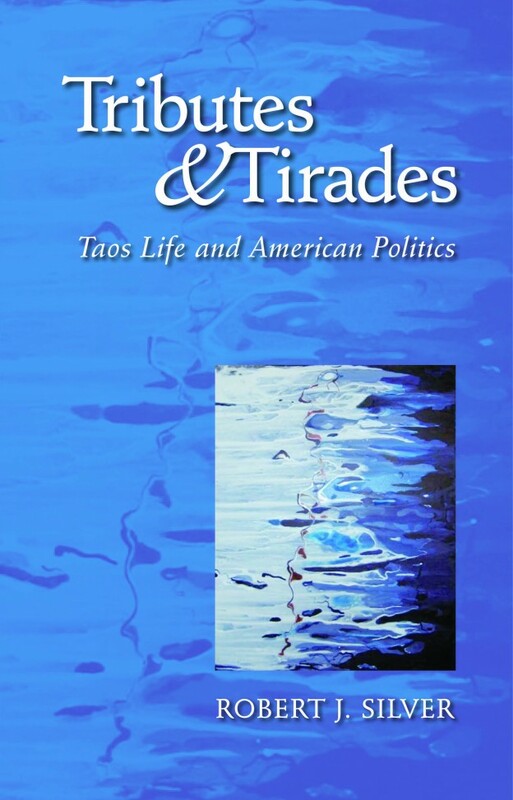 The writing is intended to help inoculate Parkinson’s patients against the soul-savaging corrosiveness of hopelessness and despair, and to comfort friends and family—awash in feelings of worried impotence—who love and care for them. In the end, Keepin’ On recounts a refusal to surrender to Parkinson’s and encouragement to Silver’s fellow Parkinson’s patients to keep on keepin’ on.